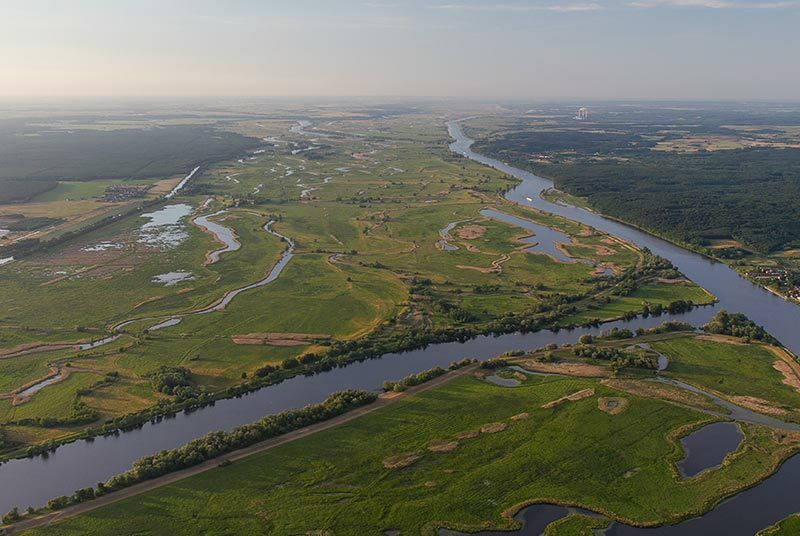 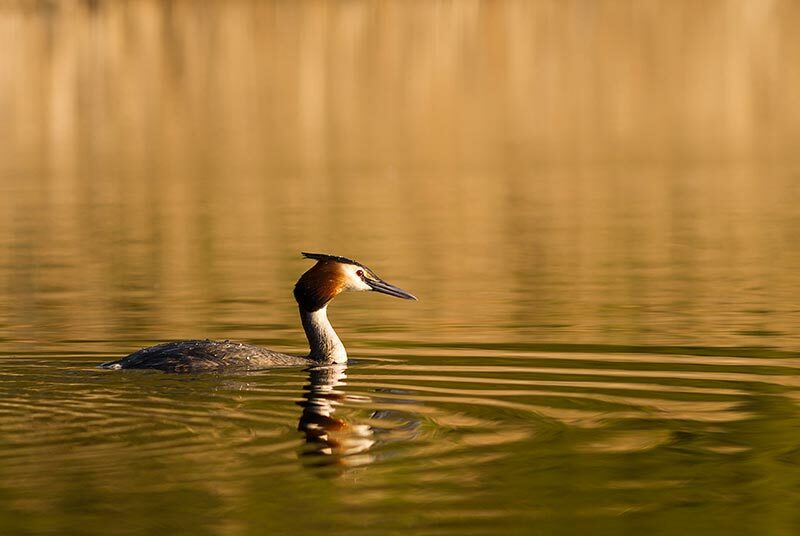 The lower Oder valley is Germany’s only wetland national park and also the first large, cross-border protected area in partnership with Poland. 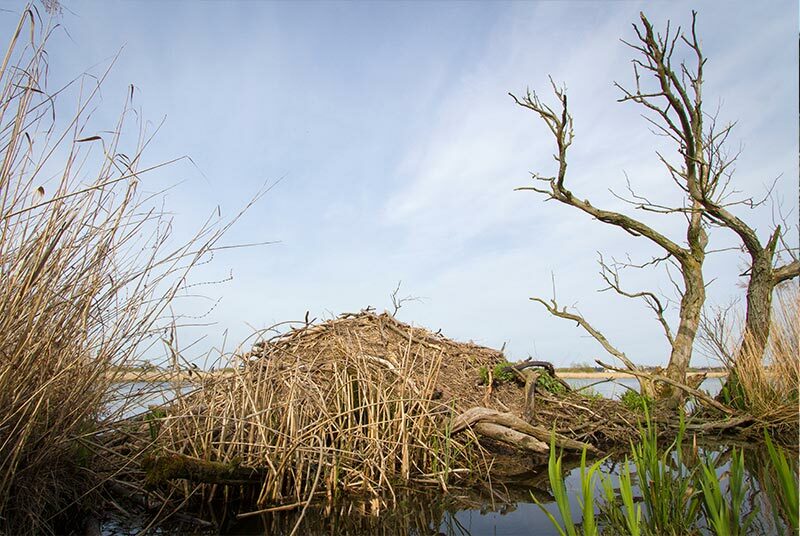 The natural environment of the lower Oder valley with its unique flora and fauna interlinks Germany and Poland. 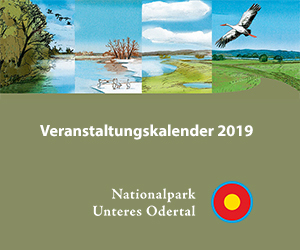 The Lower Oder Valley National Park, the protected landscape of the Lower Oder Valley National Park region and the Polish landscape conservation parks (Park Krajobrazowy) Dolina Dolnej Odry and Cedynia together form the Lower Oder Valley Nature Reserve. 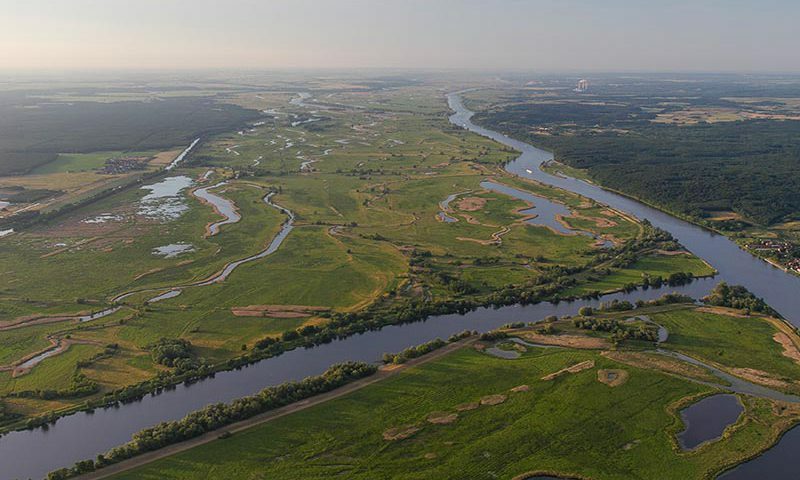 The management of the national park and the West Pomeranian landscape conservation parks work closely together in the protection and development of the area.